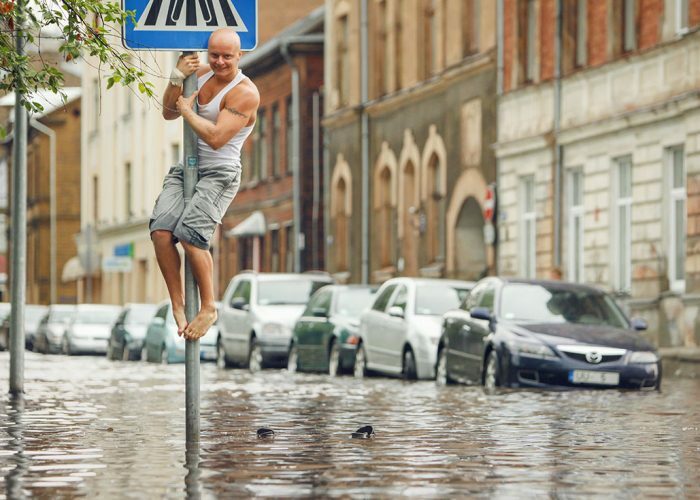 Cities and universities around the Baltic Sea are developing a flood control planning solution for city planners. The tool, called “NOAH”, will help cities to prevent flooding and reduce pollution of the Baltic Sea. 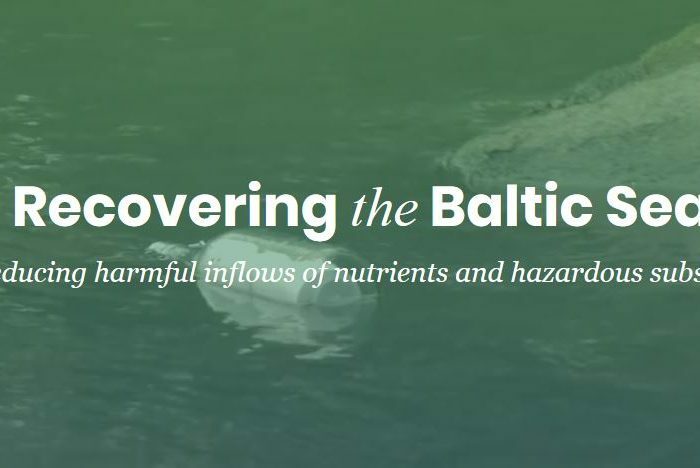 How to reduce the inflows of nutrients and hazardous substances ending up in the Baltic Sea? WaterChain toolbox has been made in international cooperation and it is available in Finnish, Swedish, Estonian, Latvian and English. The authorities and researches have been working for years to recover the Baltic Sea. The regional levels must also be activated to practical operation. 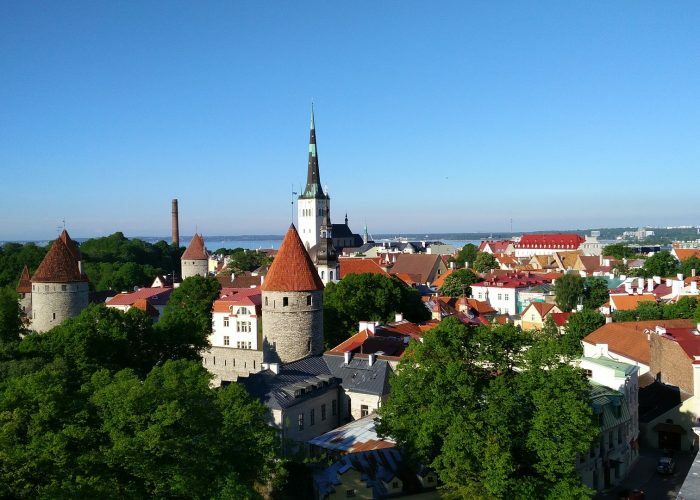 The toolkit for the best practices will be opened on 23 May 2018 in the WATERCHAIN seminar in Tallinn. You can participate in the seminar also online. Register yourself! Protecting the Baltic Sea requires actions on both land and sea area. 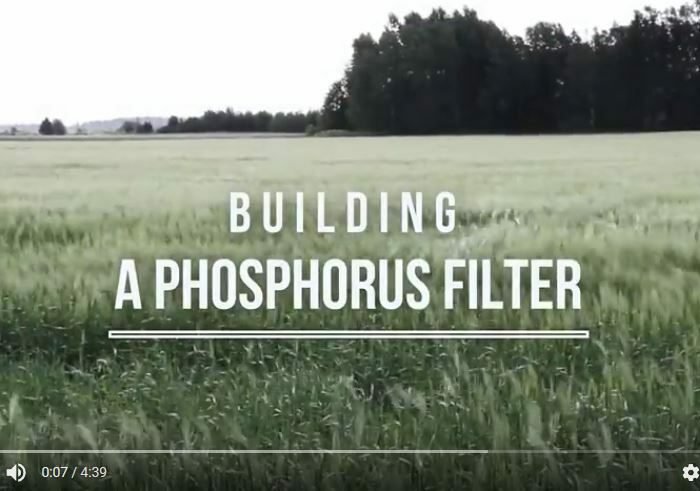 Along with rainwater and runoff water from arable land, phosphorus flows into waterbody and causes eutrophication in the Baltic Sea. One method to prevent phosphorus from flowing into waterbody, is to build affordable small-scale filters in ditches by arable land. 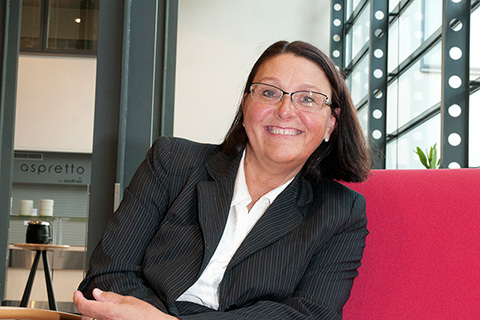 Principal Lecturer Sirpa Sandelin studied the vast concept of knowledge management at water utility sector. SAMK and Eurajoen yhteiskoulu (upper level comprehensive school) are launching the ”Baltic Sea Savers” campaign on Friday 23.9. 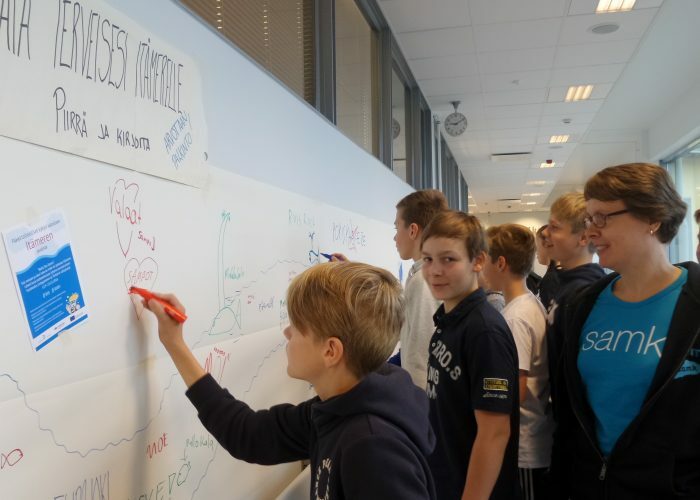 ”Baltic Sea Savers” activates everybody over 13 years old to protect the Baltic Sea with their own actions.